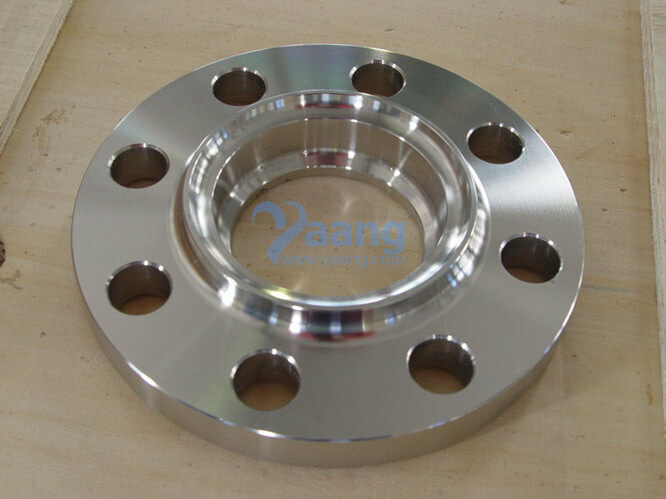 Inconel 625 Lap Joint Flange Or Loose Flange: Used in conjunction with a universal stub end fittings, this flange is often used to avoid issues that could arise with the alignment of bolt holes. Stub End fittings are welded to the pipe, and the lap joint flange is designed to slide over the pipe and rotate around the stub end. They are commonly used in applications where the juncture does not come in contact with the fluid or gas making them reusable, and they are also beneficial in applications keeping down expenses when exotic metals are used. Where can we find the high quality Inconel 625 Lap Joint Flange.